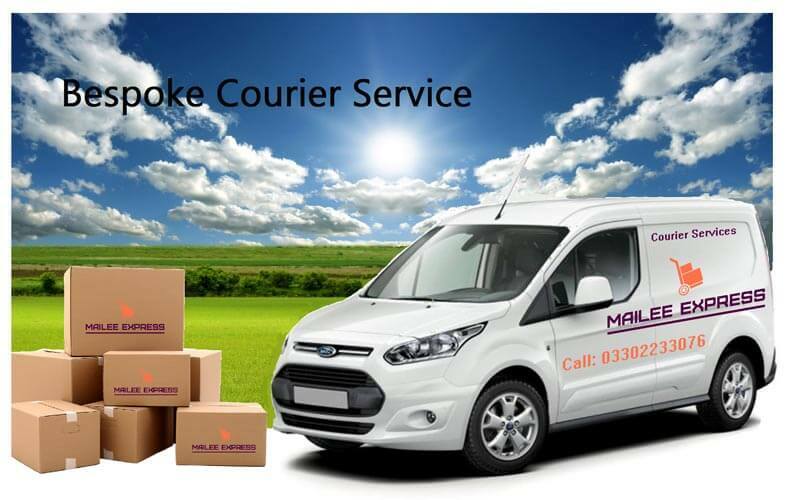 Combining timed, dedicated, direct and ASAP, our bespoke courier service is flexible, creative and designed for you. We can deliver and collect at a time you specify or right way if the goods are urgent. Our same day couriers go directly to the destination on dedicated vehicles with no other goods on board. It's the best and most reliable way to get your goods where they need to be on time and undamaged.